It’s been quite a while since Deflategate dominated the headlines, and Tom Brady still doesn’t know what the final decision regarding his punishment is going to be, as Roger Goodell seems to be enjoying keeping the New England Patriots and their quarterback in suspense. 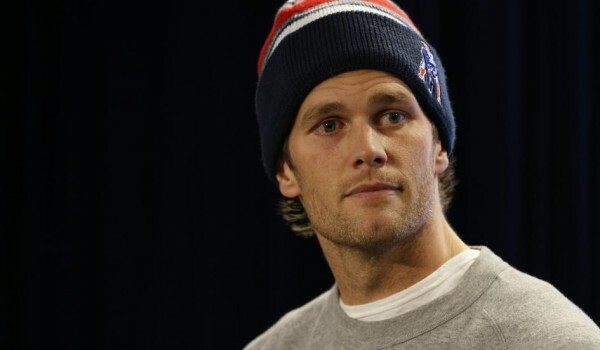 Brady was suspended four games because of his involvement in Deflategate, with the report concluding that, more likely than not, Brady was at least generally aware of the intentional deflation. Obviously, Brady and the NFLPA have appealed the suspension and Brady got face to face time along with his defense group with Goodell, hoping to overturn his decision. Brady won’t except any punishment in the form of a suspension and will fight that kind of result in courts, outside of the league. He is however probably willing to settle for a fine. For now, there’s no answer from the league (which means Goodell) as the offer for the settlement has been met with silence. There’s no deadline for Goodell to deliver his final decision and verdict.